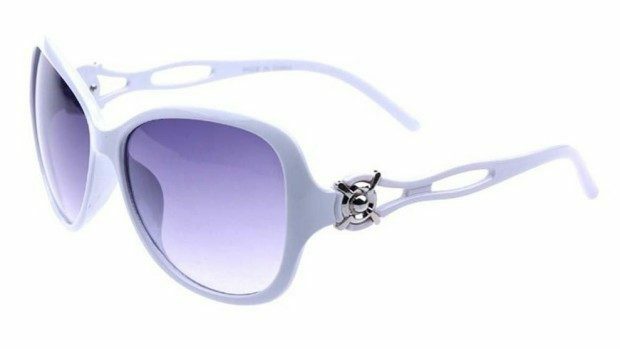 Ladies Large Polarized Sunglasses Only $2.79 Plus FREE Shipping! You are here: Home / Great Deals / Amazon Deals / Ladies Large Polarized Sunglasses Only $2.79 Plus FREE Shipping! Every gal should have a pair of sunglasses that make her look like she’s hiding from the paparazzi! These Ladies Large Polarized Sunglasses for Only $2.79 Plus FREE Shipping will help you step out in style! They block 99% of UVA & UVB rays to keep your eyes working great! Available in several colors to best suit your look!